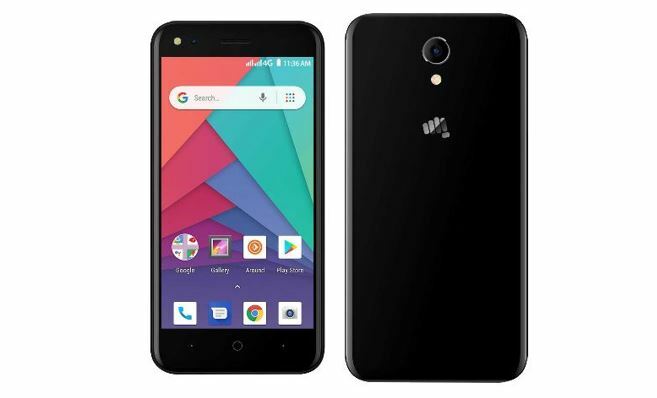 Micromax recently launched the first Android Oreo Go smartphone with the name Micromax Bharat Go. 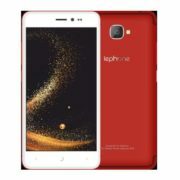 It has partnered with Airtel to launch the smartphone and the users can get it at an effective price of Rs. 2,399. 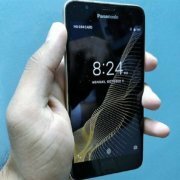 Though the smartphone was already unveiled in the MWC 2018 at Barcelona, finally in the market now. The smartphone is targeted towards users who need basic functionalities from their device. 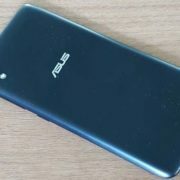 The smartphone will come with 1 GB of DDR 3 RAM along with 8 GB of internal storage which can expanded up to 32 GB with the help of an microSD card. It has 2,000 mAh battery which is quite good at this budget price. The 2,000 mAh battery can power the device all the day long under the normal usage conditions. This Android Go product will have 4G VoLTE support which is pretty obvious in 2018. 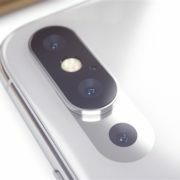 The smartphone will also come with 5 MP front facing and rear facing cameras. Being an Android Go product, it will come with a number of pre-installed Android Go apps. It includes Google Go, Gmail Go, Files Go, YouTube Go, Maps Go and other Android Go apps. Bharat Go also comes with Google Play Store, Google Chrome, and obviously Google’s own GBoard app. Users can even download other Go apps developed by Google and other developers. Due to the concise 4.5 inch screen, it will be comfortable to do one hand usage with this smartphone. Though an affordable product, Micromax Bharat Go also has the USB OTG support. With the aid of that, the users can connect flash drives and different other USB devices. Though I am not sure whether all kind of devices are supported by the device or not. But the support for USB OTG is indeed great. Micromax had joined hands with Airtel, and for that, the price of the device is as low as Rs. 2,399. Else the actual price of the product is Rs. 4,399. The users can get an Rs. 2,000 cashback under the latest ‘Mera Pehla Smartphone’ initiative by Airtel. Hope the device will fulfill the requirements of most Indian users. Especially those users, who are not looking for a very high-end smartphone. Android Go is specially developed for smartphones with less than or equal to 1 GB of RAM. Using the Bharat Go will not only consume low storage and RAM, but it will also be light on the data. Though it is yet to see how the product actually functions in real life situations, there isn’t any smartphone available at prices below Rs. 4,000. Micromax Bharat Go is likely to fulfill that gap. What do you think about the Micromax Bharat Go smartphone? Surely let me know in the comment section down below.